When the biopic on badminton ace Saina Nehwal was first announced in 2016, it caused waves among her fans. When Amole Gupte took over the director's reins on the project, he said that the biopic would trace "Saina's pulsating journey to the top of the sports pyramid". Even in its inception stages, the biopic is already being contrasted with Bhaag Milkha Bhaag, Mary Kom and Dangal. 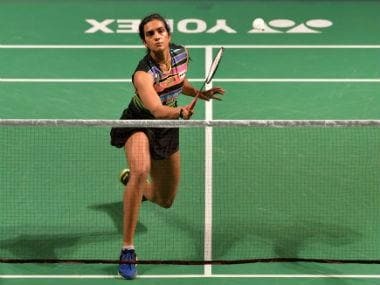 The film will chronicle the story of Saina's rise to become India's first winner of an Olympic badminton medal, a bronze in London five years ago. Saina had said of her biopic: "It's a good thing; youngsters get to see their favourite player's life." 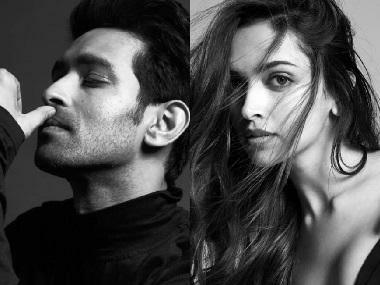 She had also stated her preference for the actress she'd most like to see play her on the big screen — Deepika Padukone. Deepika, who is the daughter of badminton legend Prakash Padukone, also plays the sport herself. In fact, Deepika and Saina had even played a few matches together. "Her father has been a badminton player and I have seen her playing badminton. She used to play really well. She can do justice to the role and I really wish she can do the role," Saina had previously said. 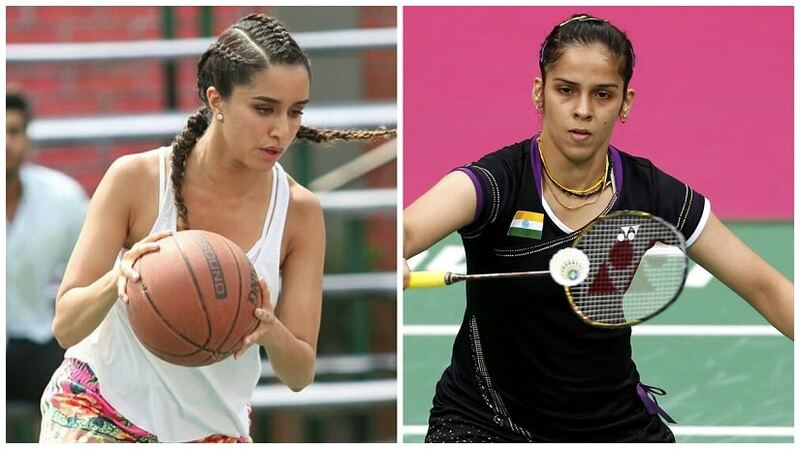 However, it isn't Deepika but Shraddha Kapoor who has been finalised to play the role of Saina in the biopic. Several news reports confirmed that Shraddha had been cast for the part on Wednesday, 26 April 2017. 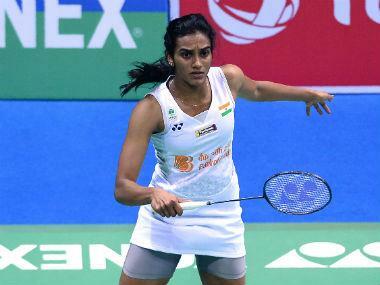 "Most girls have played badminton at some point in their lives in school. I feel so lucky to be playing Saina, who has not just been the world's no. 1 badminton player, but is also a youth icon. I can't wait to start prepping for my role," Shraddha said in an interview. For her part, Saina seemed pleased with the casting call, and was quoted as saying: "Shraddha is a very talented actress and very hardworking. I am sure she will do justice to the role. The best part is, she is a good friend as well. So it will be easier to teach her some badminton skills!. A lot of people did tell me that we do look similar and I think that's a huge compliment, because Shraddha is very good looking." Amole Gupte has said that the Saina biopic will be very different from previous films in the category simply because of its central figure. "How many times have we encountered either a male or a female Indian get prime ranking in a world sport? ... this is the story of a 'tigress beti', 'princess beti' who set the badminton court on fire with her prowess," Gupte had told IANS. 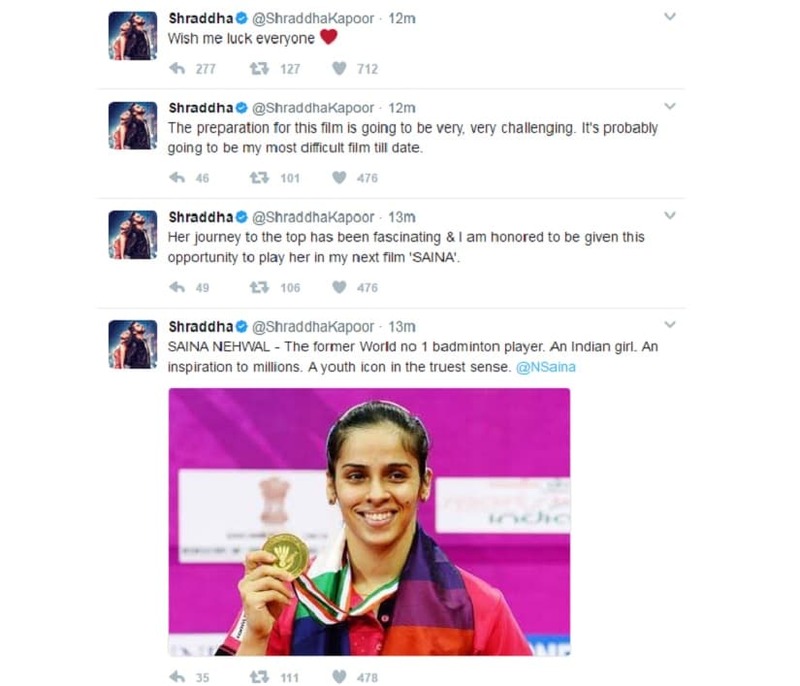 The Saina Nehwal biopic is slated for a 2018 release.